One of the best parts of our summer travels to Philadelphia was our accommodations. After a long day in the heat, exploring all of the city’s local attractions and eateries, we had the pleasure of returning to a friendly staff and an uber-comfortable hotel room with a banging view. Love being greeted by beautiful and bright chandeliers. Adds elegance. 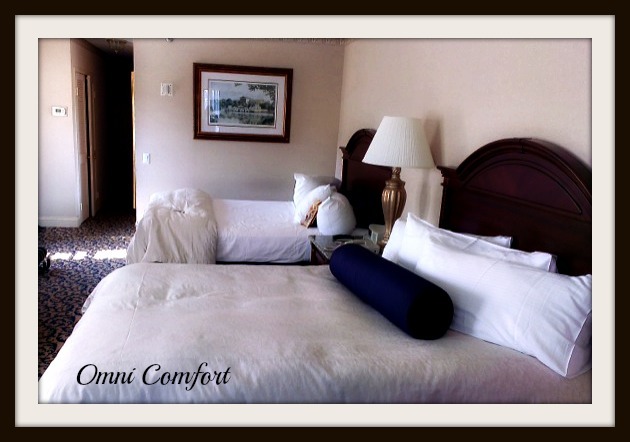 We were guests of the Omni Hotel and I couldn’t have asked for a more comfortable, relaxing, and centrally-located place to stay than at the Omni Hotel Independence Park. 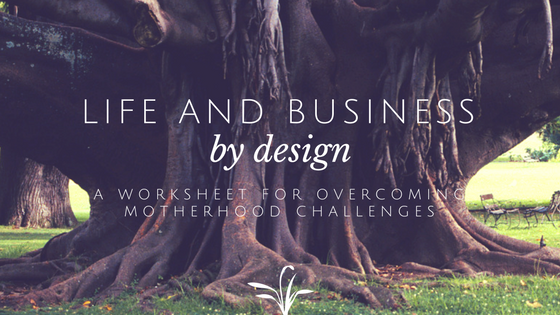 Happily, our corner double room was sufficient space for our party of three but if we wanted to, we had the option of reserving an adjoining room, perfect for larger families. This is what I look for in a hotel to make me happy: a beautiful room, nice decor, a gym, a pool, a restaurant, and an attentive staff that understands customer service. What sets me over the moon and gets me tweeting and Instagramming about them are those extra little touches that make my stay even more special. 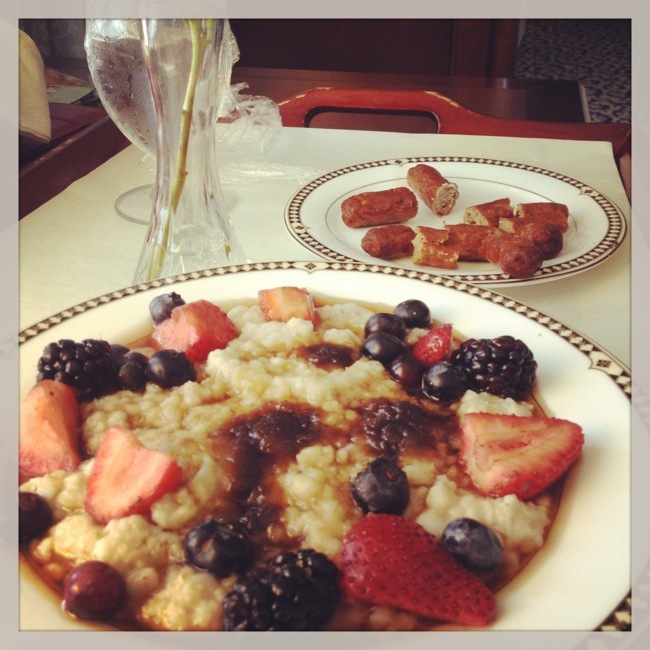 Those are turkey sausages you see – rare on a hotel menu but a big deal for our poultry eating family. 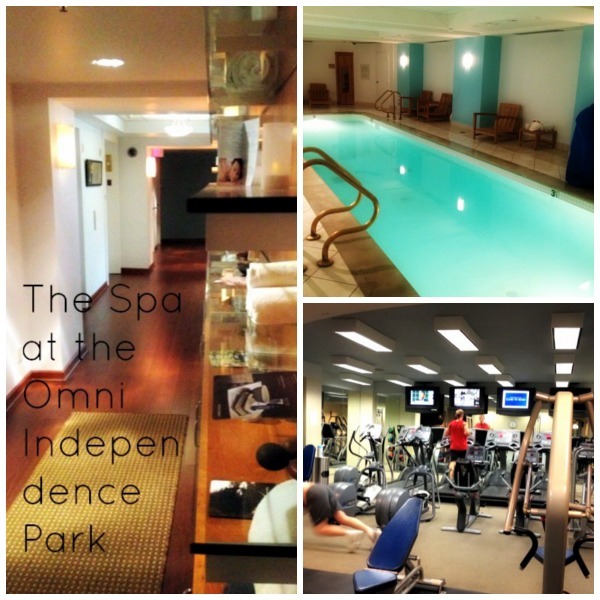 The Omni Independence Park also had a spa, a bar, valet parking, and something special for my son. I arrived on Monday, surrendered my car keys and gladly didn’t see them again until Wednesday when we were heading home. This hotel is ideal for parents looking for balance when they’re on a family trip. 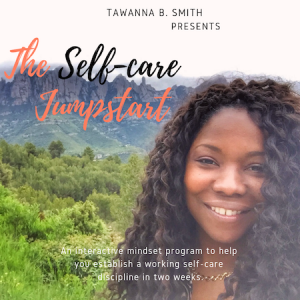 When my son was relaxing in the late afternoon, I would leave him comfortably in the room with the sitter and pop downstairs for a happy-hour glass of wine and an appetizer. Then, when he went to sleep for the evening, I’d get my second dose of me-time at the gym. The gym had everything I personally needed to get my sweat on. The pool and spa were inviting but this wasn’t the trip for that. And although I give the hotel kudos for having an onsite spa, it was pretty basic, ideal for guests looking for that express spa treatment. We stayed just two blocks away from Liberty Bell. 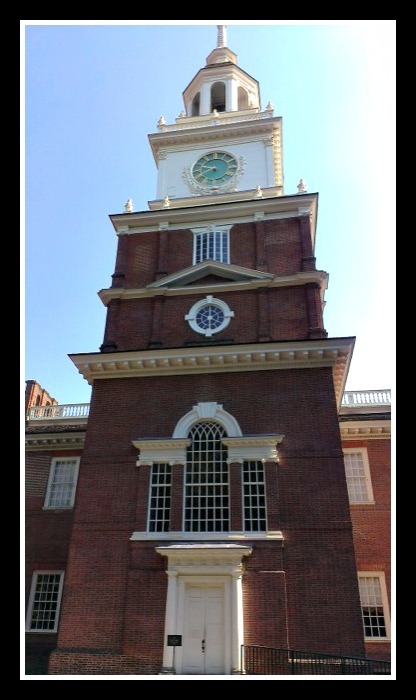 When it was time for my tour at Independence Hall, I didn’t have to rush or worry about transportation. The Omni Independence Park is a short block and a half away. Also within walking distance are the Liberty Bell (which I could see from my room), the National Constitution Center, and Franklin Court. Shops and restaurants were just around the corner for those meals we didn’t want to have in-house. Omni does a great job thinking about traveling kids. Remember that special touch I was talking about? Well, like most moms, I love when hospitality does a little extra for my kids. Omni Independence Park had a little explorer’s back pack waiting for my son when we checked in. They call the program, Omni Sensational Kids, where inside the backpack there was a magnifying glass, a map, coloring book and crayons and other odds and ends. 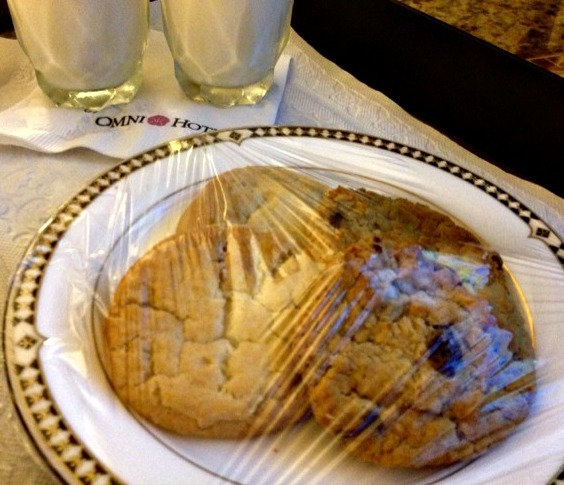 In addition, room service brought up milk and cookies for the evening. Too cute. The combination of service, location, amenities, and those fluffy pillows made staying at the Omni Independence Park worthwhile and a definite recommend if you’re visiting Philly. 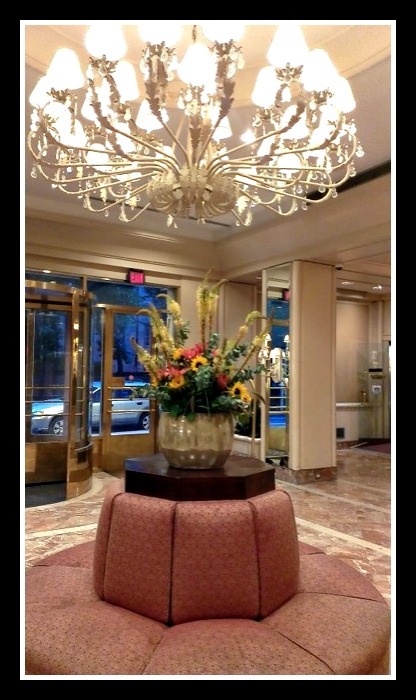 I was a guest of the Omni Hotel Independence Park while I visited Philadelphia. All opinions expressed are my own. though we stay in philly, never heard about this hotel. thanks for sharing it.this postive reviews helps me to recommend it to my friends. thanks for sharing it through UBC platform. Hi Amar, yes, the Omni is on Chestnut, right down the block from Independence Hall and the Liberty Bell…super convenient to everything. I’m a big fan of the Omni brand in general but I like that this hotel is luxurious and near all the major historical attractions. 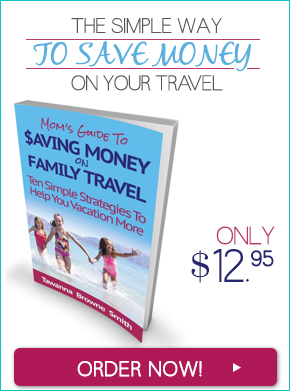 Very convenient if you’re traveling on your own with your kids as well. Thanks for stopping by.